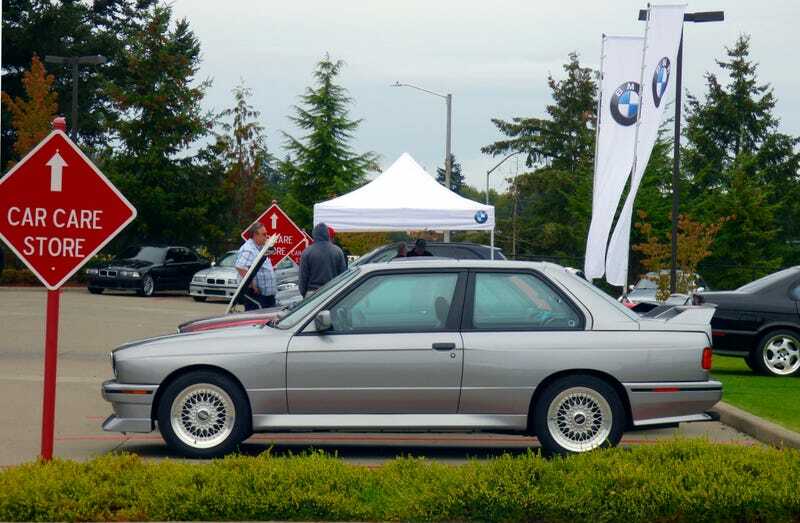 Just some photos from a recent BMW themed car show. of course it had a stick! A little disappointed that there were no 8 series, Z4s, or many classic BMWs. But it was called M-Day so I suppose that makes sense.